Calm The Ham at 10% Off! Calm The Ham was founded in June 2012 by architect and designer Cathryn Lavery who was looking for a way to ignite, convey, and create art on her own terms. She joined forces with friends and fellow artists Josh Latta, a cartoon genius, and architect / designer Matt Drury. 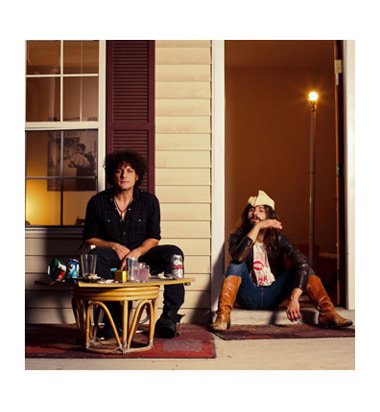 Together they became a band of independent artists fighting life’s monotony through design; doing their best to make the world just that little bit more awesome with their work. 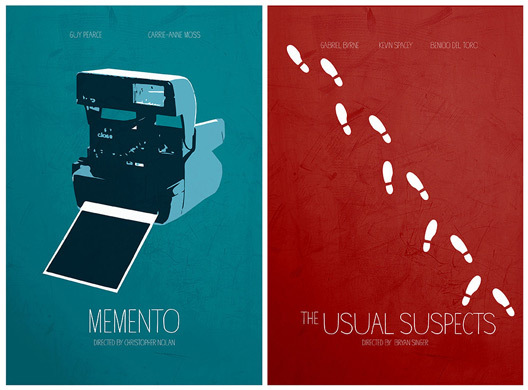 Some of our favorite prints include Memento [$19] and The Usual Suspects [$19], both of which hang in our living room. 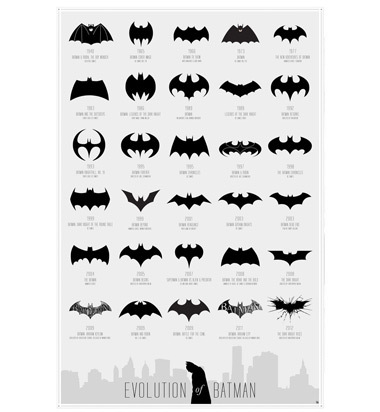 As well as the Evolution of Batman [$38] and the Nashville Skyline [$28]. Sign up to our email list and receive an exclusive 10% off code for your next Calm The Ham order! Happy Shopping!